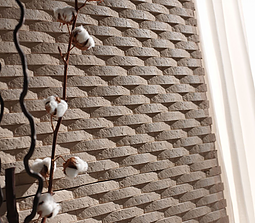 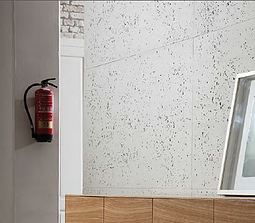 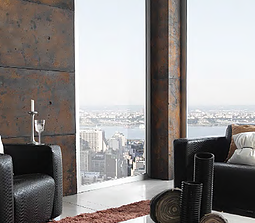 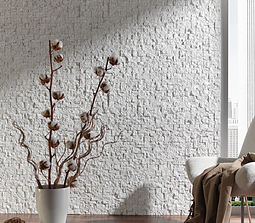 Our Design Collection includes concrete and cement effect panels that make your home a more welcoming place. 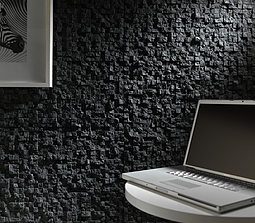 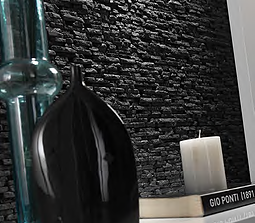 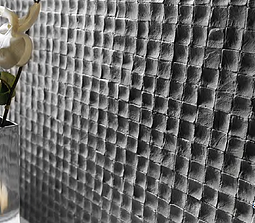 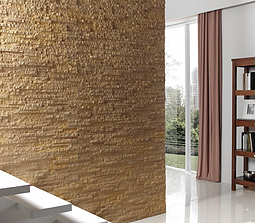 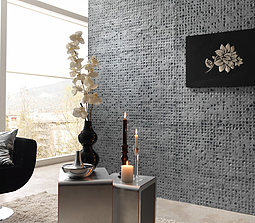 These decorative Design Panels have a high visual impact and a look and feel highly realistic. 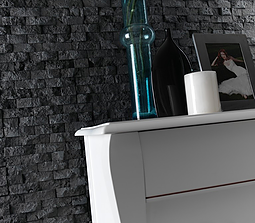 So they offer an additional range of textures, colours and styles to improve your design options. 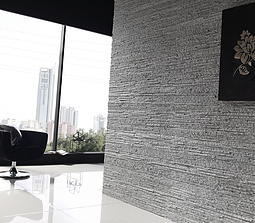 Formal and serious for an office or, combined with natural elements such as fruit or flowers, for more relaxing and comfortable design.